Dave Owen takes time out of his busy touring schedule to drop his new EP on Soul Deep Exclusives. 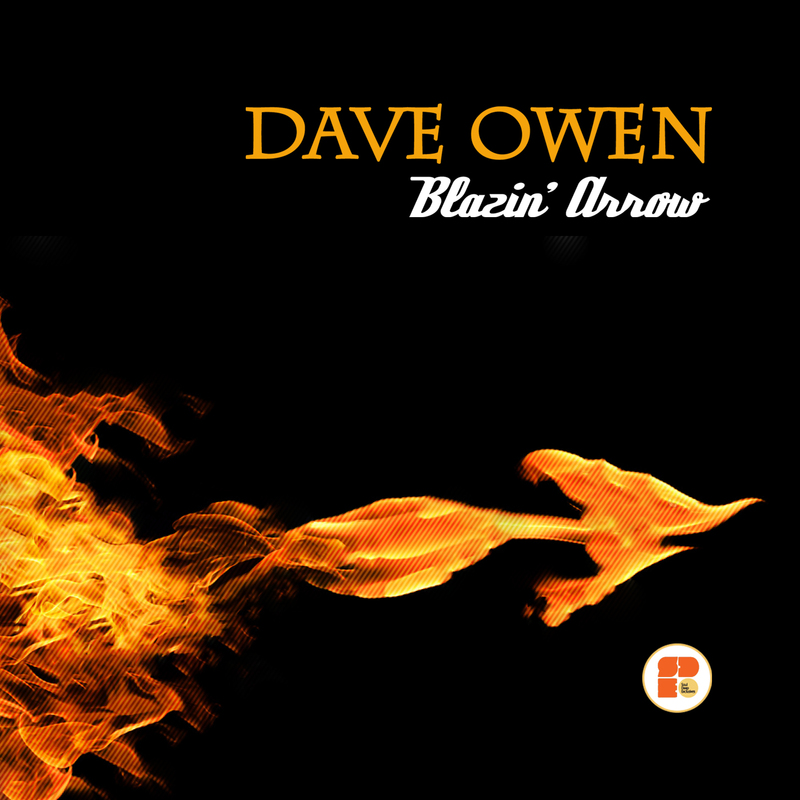 The EP features some classic Dave Owen tracks that have been stuck in the vaults for a few years, but are now being released for the world to hear. Enjoy the sounds!